DIY store and PFS. Close to Asda, Aldi and Vue cinemas. 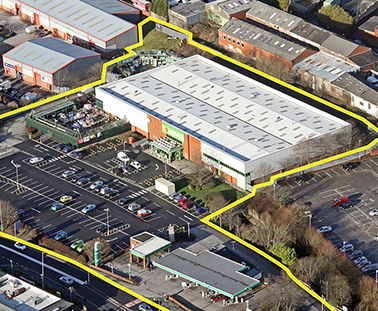 The Homebase store comprises 31,500 sq ft. Sold to Equity & Law.